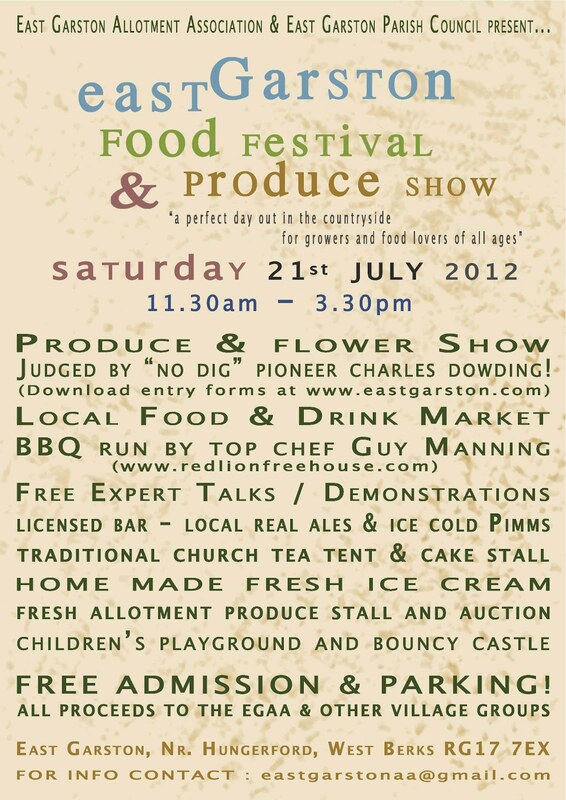 East Garston Food Festival & Produce Show - Saturday 21st July 2012!!! 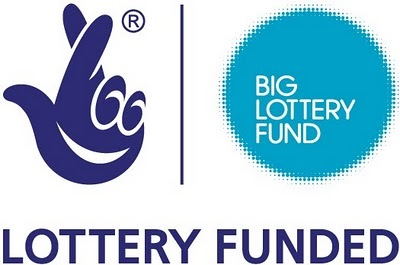 Great news - we have once again been awarded a grant from the Big Lottery Fund. This grant will be for £2430 and will cover all the costs of the new extension to the site at the western (far) end. This includes additional fencing, two more water troughs and an increased parking area. Five new half plots will be created and work is set to start in the next two weeks. All new plots are now spoken for but as a result our waiting list is looking very empty, so if interested please get in touch ASAP. Summer crops around the corner..
Great to see all the plants shooting up after the rain; we just need some warmer temperatures now! 1. 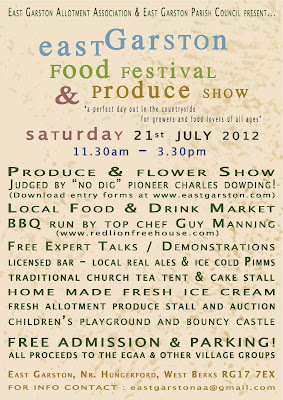 The produce show / stall to be held at the fete on Saturday 6th August. 2. The proposed extension of the site at the far end. 3. Any other general matters. Great to see the first warm days of spring and evidence of a lot of digging! The following piece was just written for the upcoming annual parish newsletter. Don't forget the next EGAA meeting on Monday 14th March - 8pm in the village hall - hope to see you there. Site buried in snow again! It is with great regret that I have to announce that we had our first (and hopefully last!) break in at the allotment site last Saturday night. The padlock on the container was broken, a rotovator tampered with, the fencing cut and sheds broken into. However there does not seem to have been anything stolen and everything has now been repaired, so we have got off relatively lightly. Anyone with any information should please contact the police asap on 0845 8505505, quoting the Crime Reference Number FB3723583/10.